Khaleb entered his first grade class reserved and disengaged. He struggled and often sat alone. When his class began to write a book, Khaleb began to draw. He soon found his place in the business as the resident artist. Classmates recognized his skills and began to celebrate him as a valuable part of the business and classroom community. He embraced this new role with confidence and signed his new name, Khaleb, the Artist. 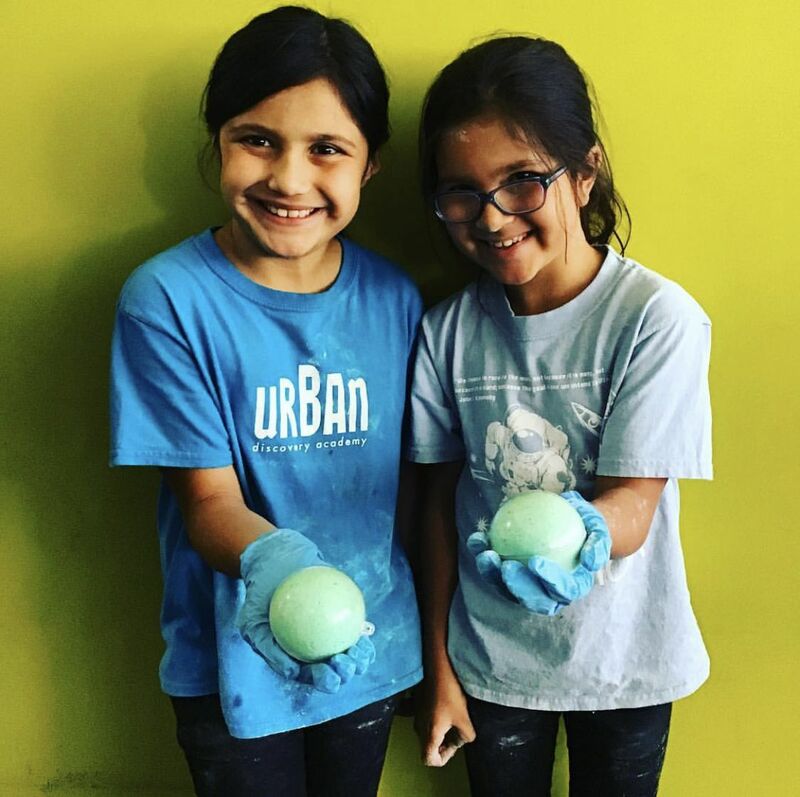 The EdCorps platform allows any classroom (kindergarten through high school) to explore entrepreneurship and operate as a business – which we call Education Corporations (EdCorps). We take care of the scary stuff – banking, taxes, and startup funds – so students can engage in a real world entrepreneurial process that allows them to ship their ideas and talents into the world while engaging in work that matters. With the EdCorps e-commerce technology, more than 250 classrooms have built student-run businesses as a way to explore their passions and interests, learn content by engaging with it in authentic ways, and connect with their communities. Today, thousands of students all across the country can count themselves as co-founders and social entrepreneurs, running real businesses and supporting causes they care about. 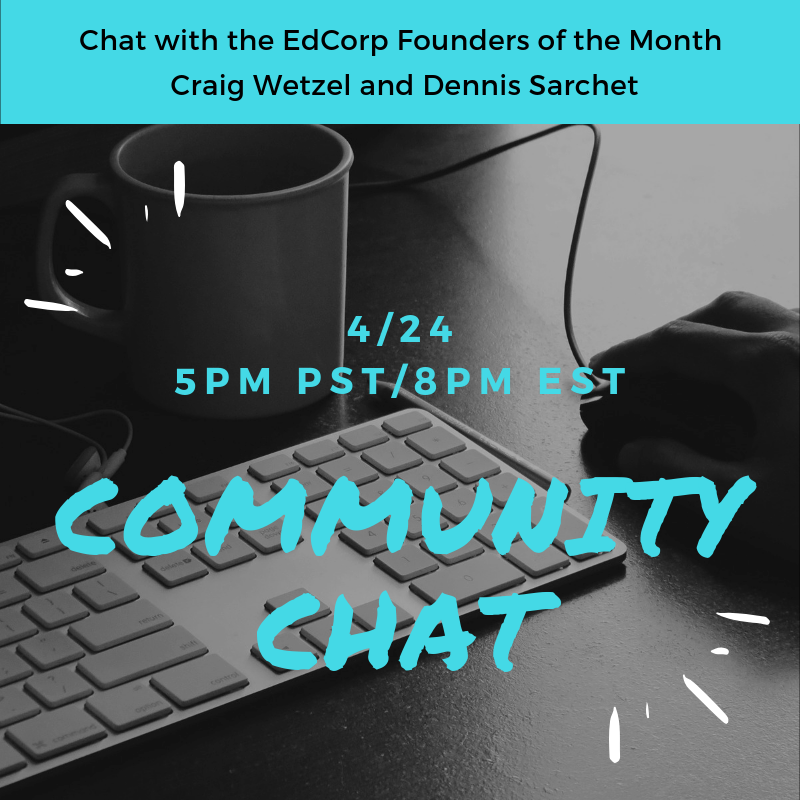 Join us tomorrow at 5pm PST/8pm EST for an #EdCorps Community Connection Chat with Craig Wetzel + Dennis Sarchet from @G_O_Designs to learn more about how they successfully run their #EdCorp between 2 classrooms.